Going from a list of raw leads to closed sales can be a long and difficult process. Here we will show you an example of how Voicent Live can convert your leads to customers and run through your sales funnel much more smoothly. This article will walk you through some of the basics of using a sales funnel and how Voicent Live makes it easier for you to filter customers through it. To summarize: A sales funnel is the sales process that leads go through to become successful sales. Called a “funnel” because at the top or start of the process, all leads of any kind are put into the funnel, making it wide at the top. As they are moved through your company’s sale process the funnel narrows to your strongest leads, making them the most likely candidates to make a purchase. 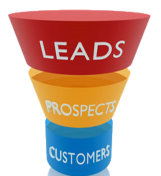 With Voicent Live, the sales funnel report is automatically generated based on your current campaigns and CRM records. 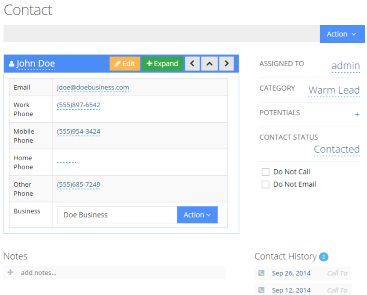 Each lead's contact status and categorization is tracked and updated automatically as campaigns are running. 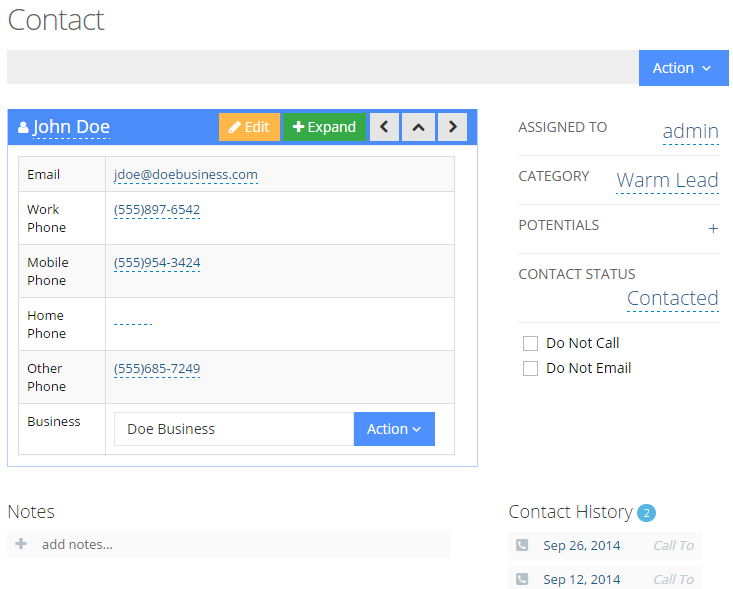 Managers can dive deep into the detailed CRM data to check on the state of your current and future sales numbers. 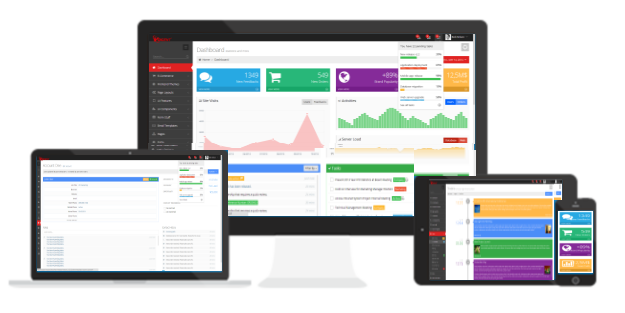 In the first step of this process, you will see how easy it is to import and categorize your leads.